Located within the picturesque parkland of Faliraki, the Ideal Hotel Faliraki offers comfortable accommodation and a wide range of facilities, such as a swimming pool. 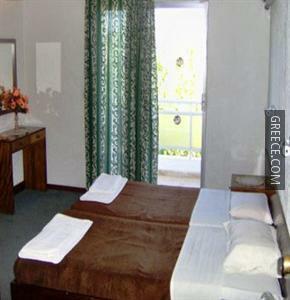 The Ideal Hotel Faliraki provides cosy rooms, designed to accommodate the requirements of any guest. The Ideal Hotel Faliraki's bar provides a relaxing setting for an evening drink. 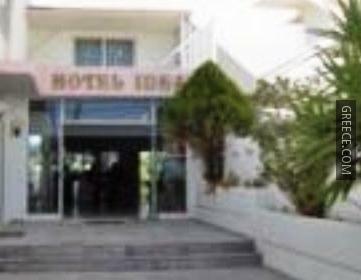 The Ideal Hotel Faliraki is within a five minute walk of Faliraki Beach. Rhodes City and Ialysos are both within easy driving distance of the hotel.